It’s amazing how a team can go from one game with hardly a shot at goal to being 2-0 within quarter of an hour in the next. 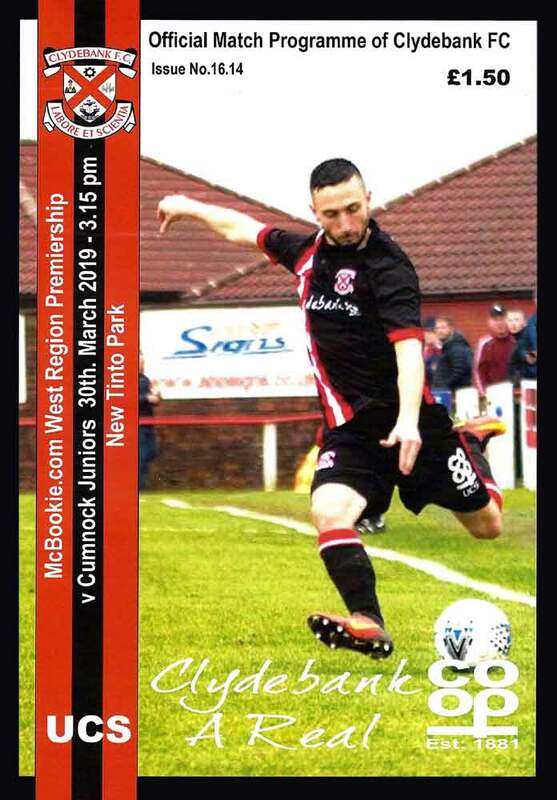 Hurlford were to find a much better Clydebank side than the one Cumnock faced only a few days ago, The Scottish Junior Cup finalists may have rested one or two players, but were by and large at full strength. 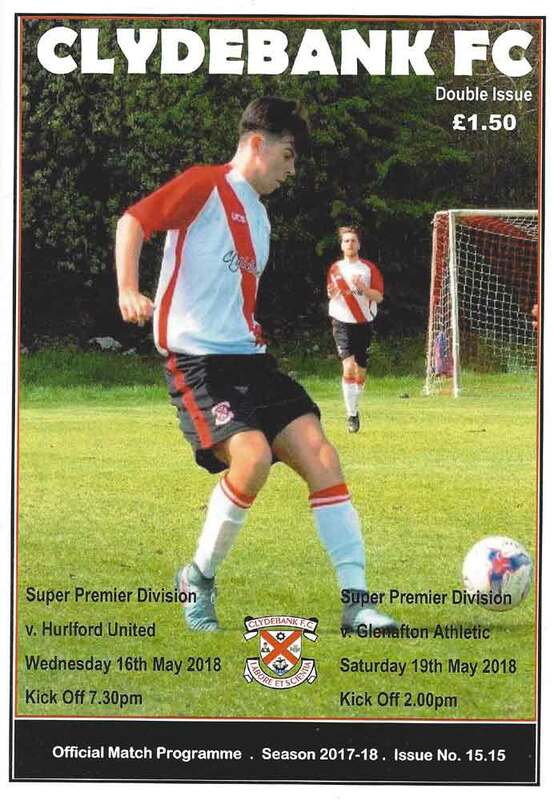 A blistering start to this league match saw the Bankies score twice against lowly Renfrew in the first 90 seconds on their way to a 3-1 victory ending a five match winless streak. It was just as well they scored those early goals, as Renfrew did more than enough in the remaining 88 minutes to earn something from the game.